The importance of Google Reviews and how to write them! Google reviews are a free and easy way to increase brand awareness, customer trust and search engine visibility. The (hopefully) positive reviews will act as social proof of the good service you provide. It’s like that most of yoru customers willsee your business for the first time on Google, so having positive reviews will improve your changes of getting consumers through to your site. Another advntage of Google reviews is they improve your rank in search result pages. Google doesn’t share it’s algorithm, but it’s generally accepted that reviews show that you are an active business and play an important role in determining your website’s position, especially in local searches. There are two ways businesses can receive a review that displays on Google. 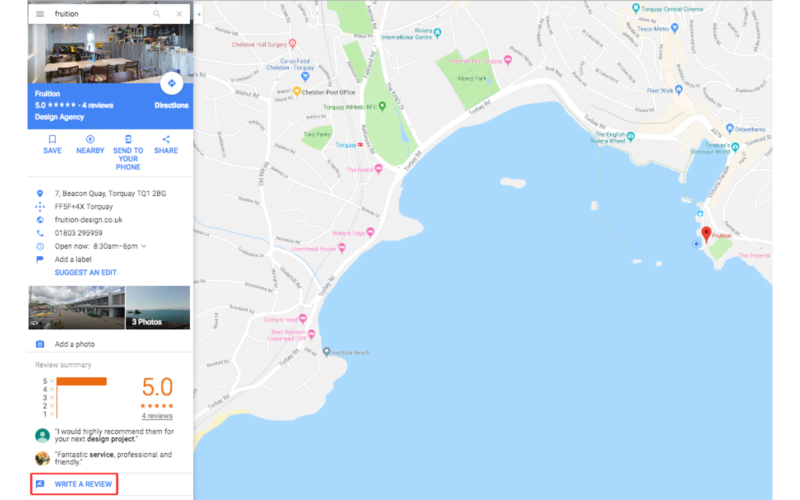 Users can either leave a review in the search engine results page, or in Google Maps. If you don’t have one already, you will be required to create a Google account so that you can leave reviews. The account can be Gmail or non-Gmail. 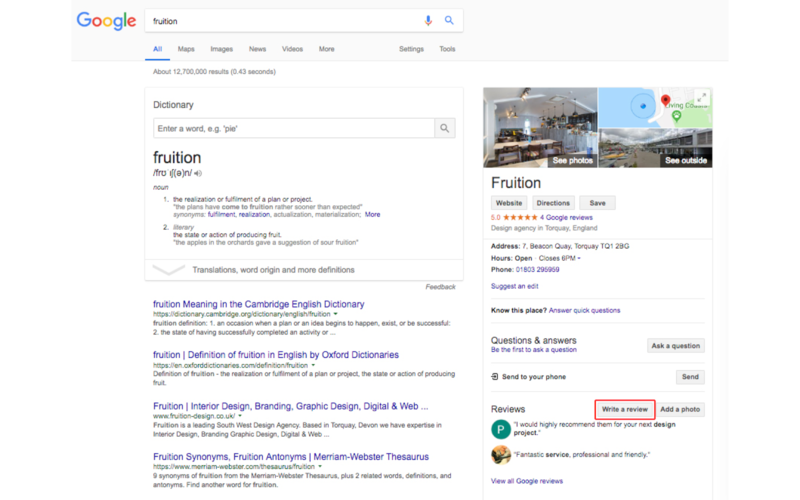 There are two ways businesses can receive a review that shows up on Google. Users can either leave a review in the search engine results page, or in Google Maps.